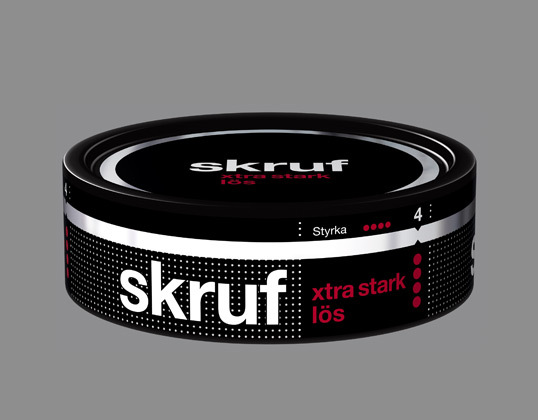 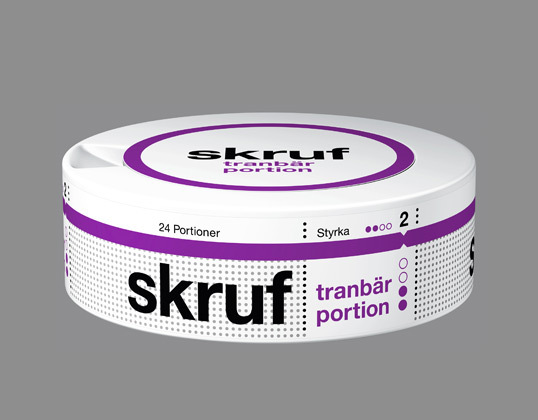 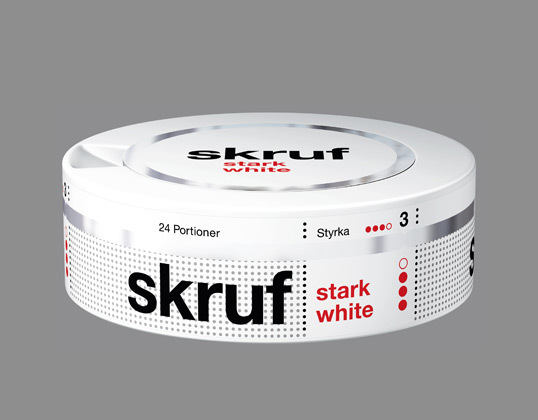 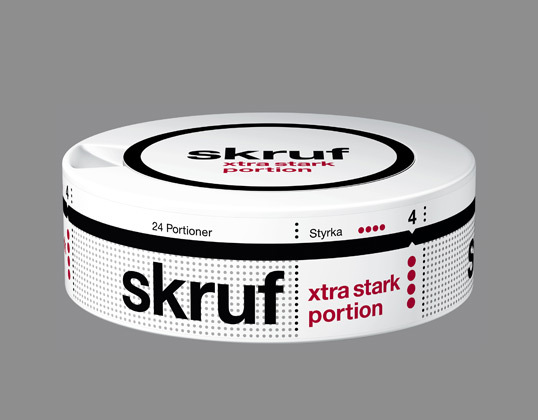 “The Swedish snus challenger Skruf Snus AB launches a new suit for all Skruf cans in the company’s wide range. Behind the new design is Peter Neumeister from his own award-winning design agency. 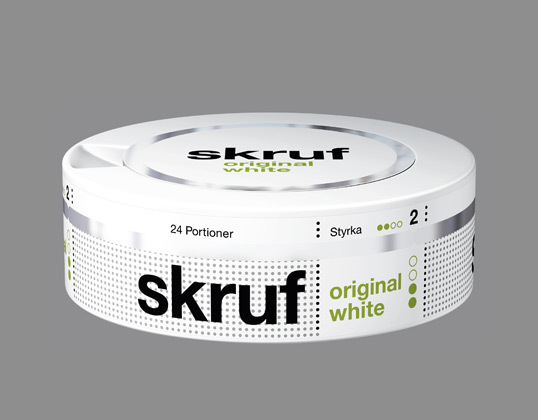 “Skruf’s a bit cocky identity is the main thread in all the boxes and we have also considered the functionality when renewing the design. The expression is simple, stylish and modern”, says Peter Neumeister.